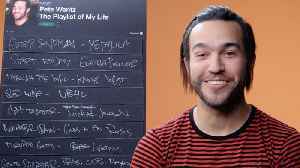 Fall Out Boy's Pete Wentz describes some of the most important songs in his life. Pete's picks range from Metallica to Kid Cudi to Guns N' Roses. Fall Out Boy's tour in support of their #1 album kicks.. 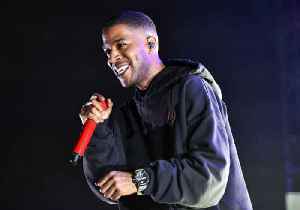 Kid Cudi Dedicates Coachella Performance to Nipsey Hussle and Mac Miller Before performing the final song of his set, "Pursuit of Happines," Cudi asked the crowd to help with the dedication. 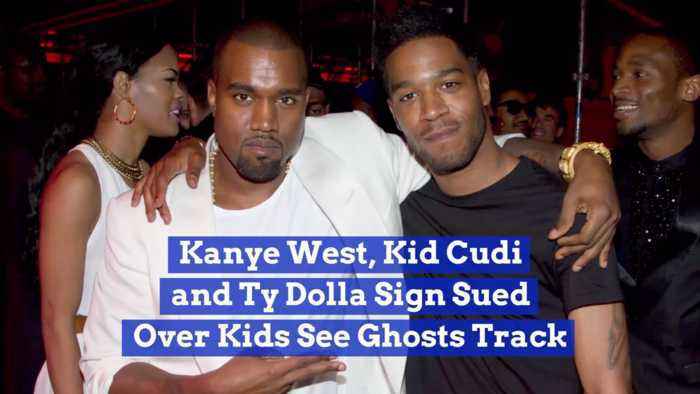 Kid Cudi,.. 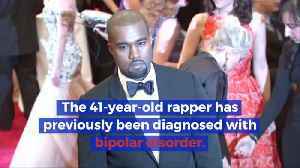 This Kardashian isn't a fan of the cold.